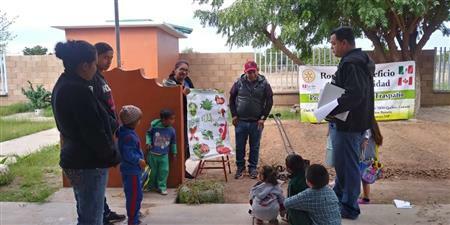 Pictures of the global grant project in which we participated have arrived. 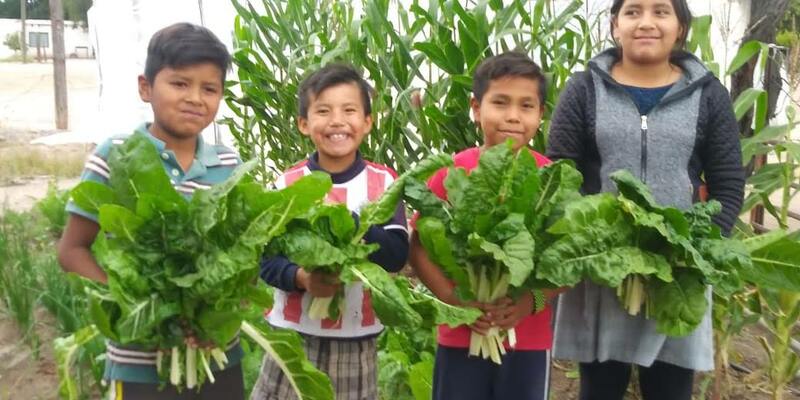 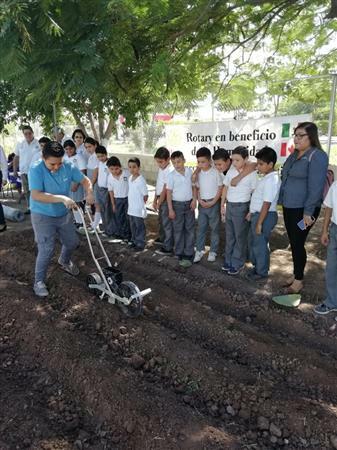 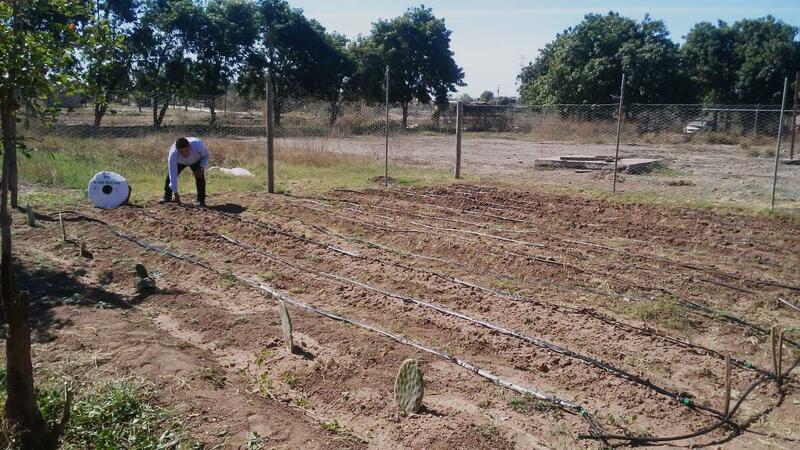 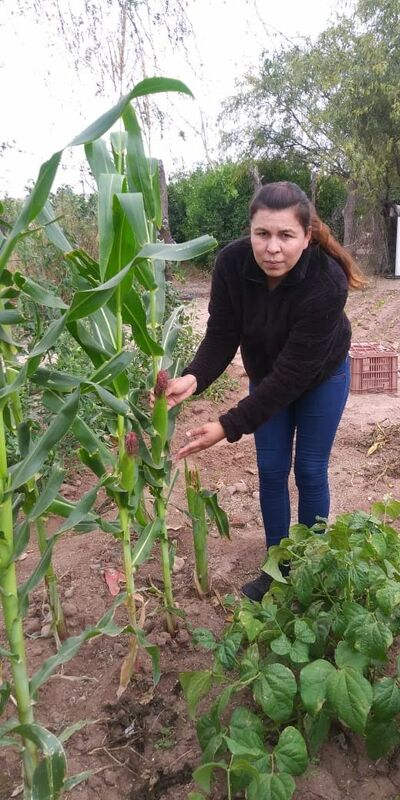 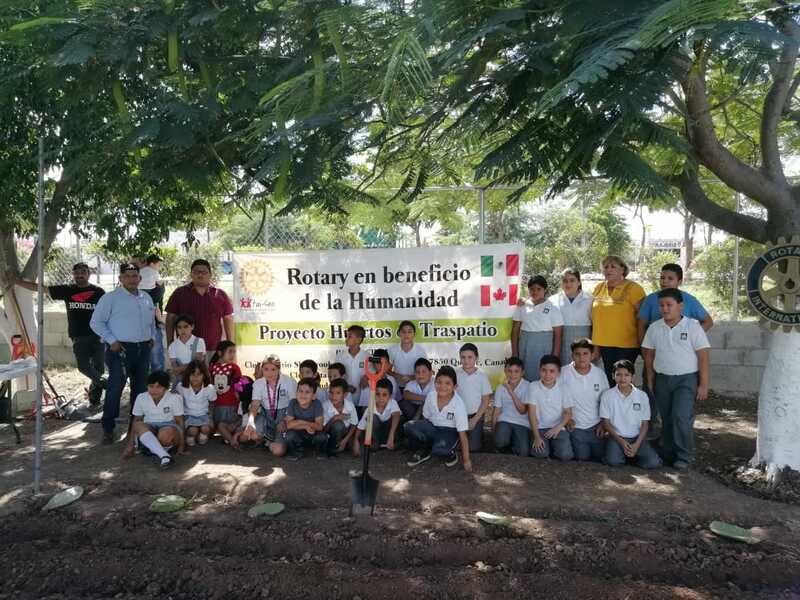 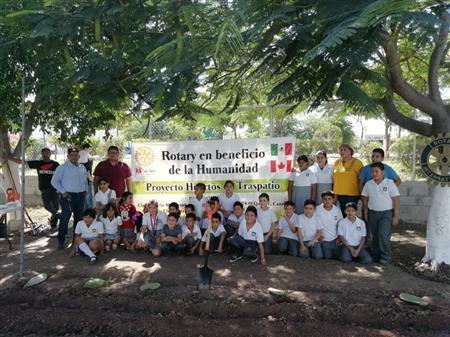 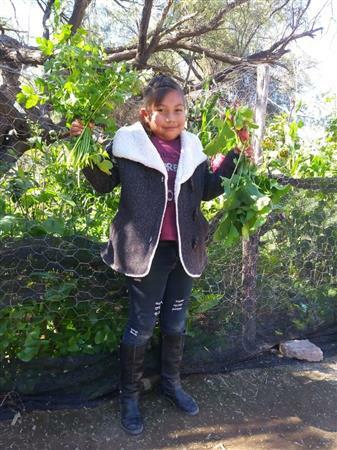 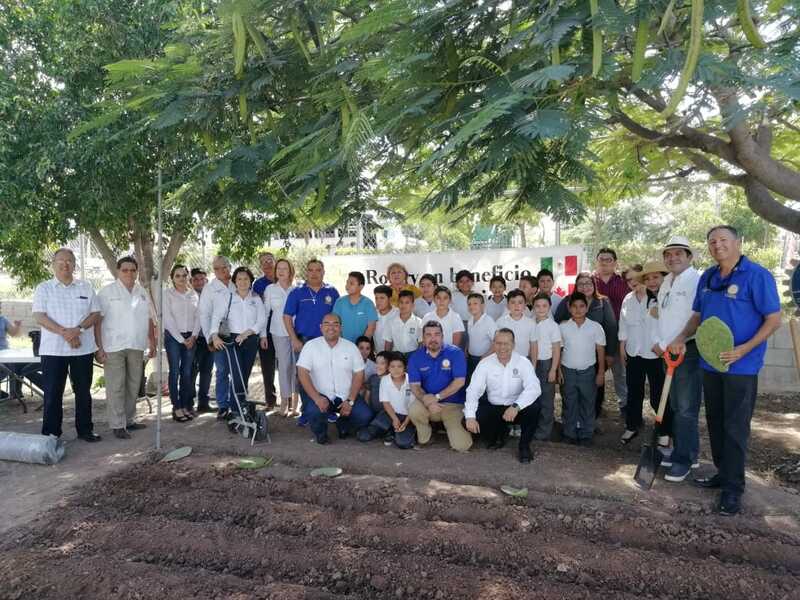 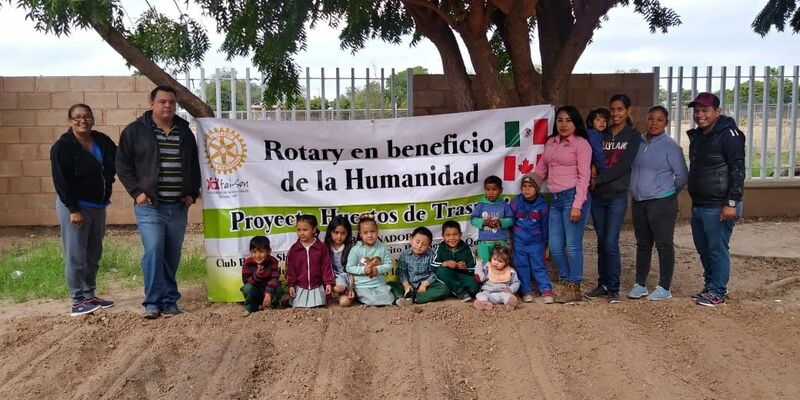 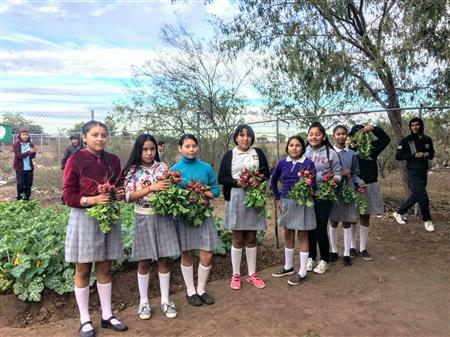 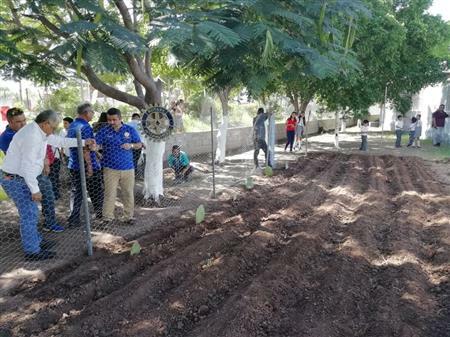 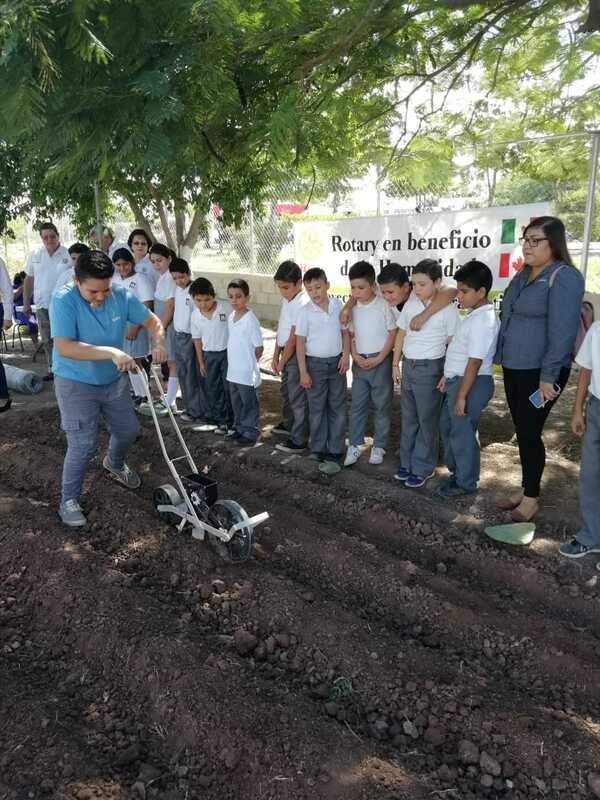 Children are shown picking the first vegetables from communal gardens which were built with a global grant initiated by the Rotary Clubs in Sherbrooke, Quebec, and Obregon, in the northern Mexican state of Sonora located 525 km south of Arizona. 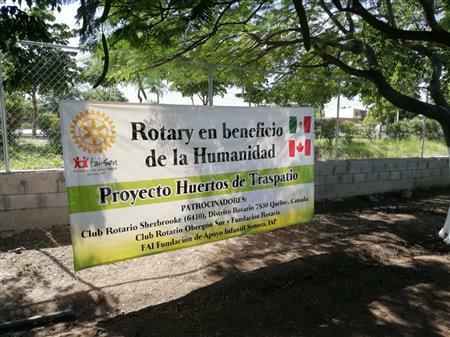 Our club, under the presidency of Tom Telling, contributed $2,500 toward the total grant of $32,150. 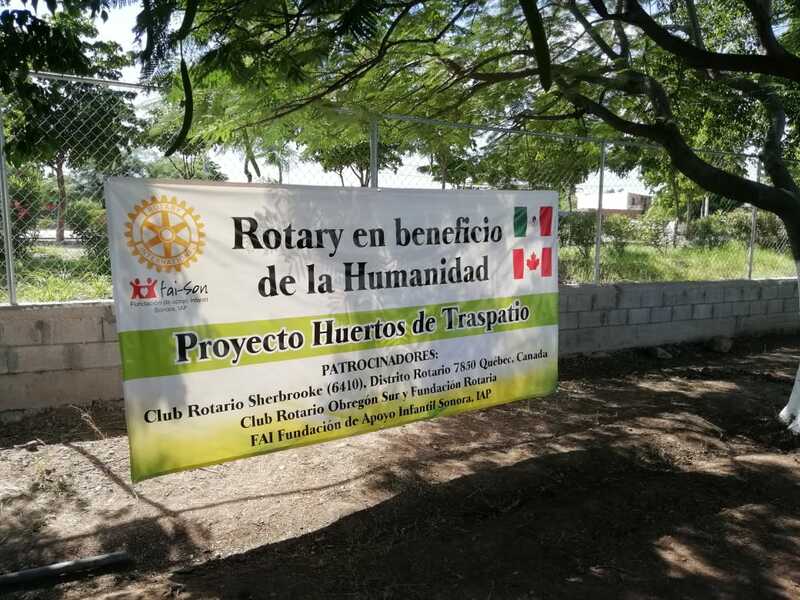 The grant addressed two areas of focus for Rotary International: disease prevention and treatment and maternal and child health. 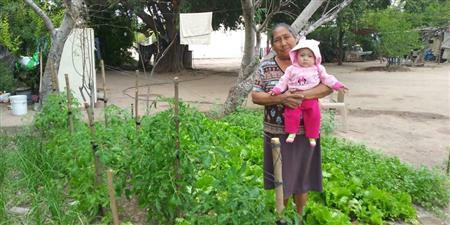 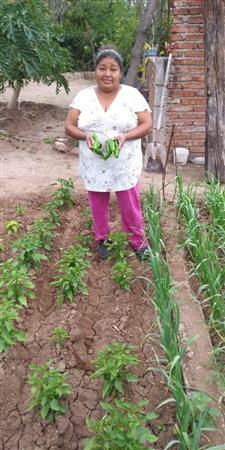 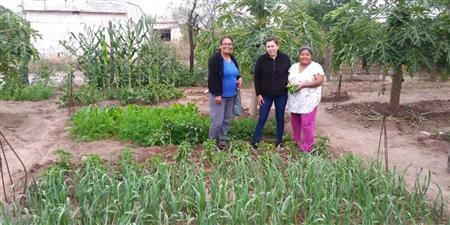 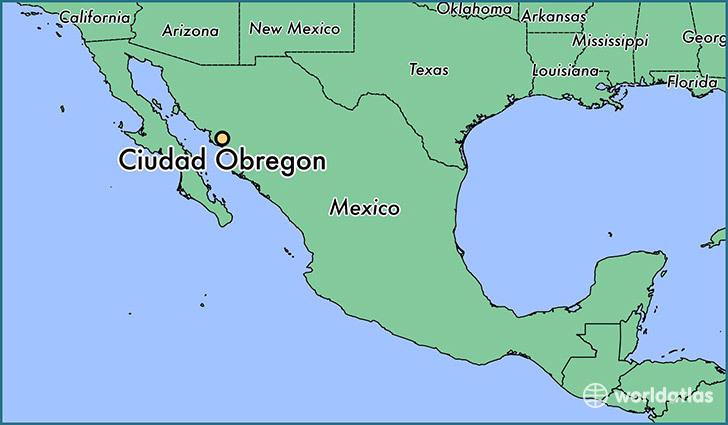 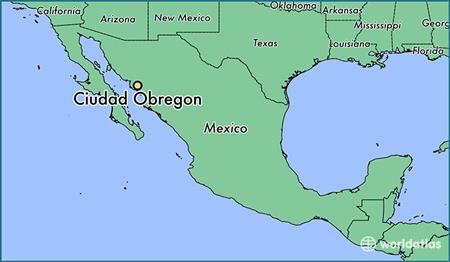 The purpose of the project was to improve family nutrition practices of 300 Yaqui and Mayo tribe families. Three hundred organic gardens were built in 35 communities in 2018. 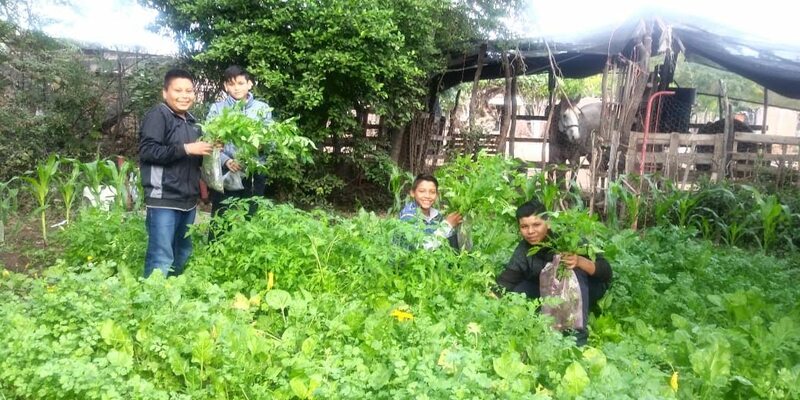 Families were taught how to grow, harvest, process, and prepare the leaves of the moringa tree for eating and how to grow organic gardens.